Nothing but the Truth. 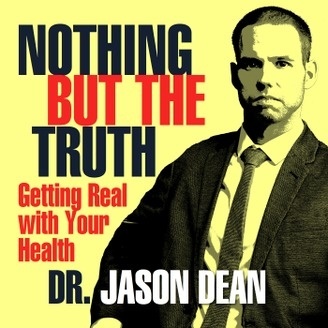 This is Getting Real with Your Health with Dr. Jason Dean! This is where we talk about the failing of the Health Care system for you and your family and how we're going to put a Stop to that downward spiral and get your health back by finding the real Cause of you and your families health issues. It's time to Get Real with Your Health! 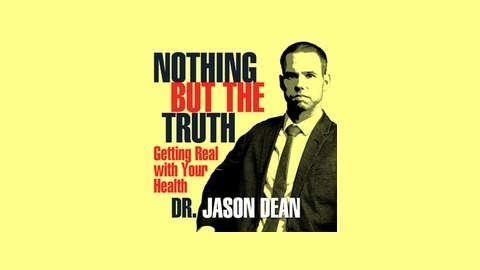 In this episode, Dr. Jason Dean, DC discusses your Nervous System and the importance of keeping it tuned up with Chiropractic We discuss how Chiropractic was started and the first Miracle of Chiropractic We talk about how your Nervous System is tied to your Immune System and how to take less medications. We talk the 3 causes of Dis-Ease in the human body and how to avoid them as well as how to get your bosy to adapt through Chiropractic Adjustments. Nothing but the Truth. This is Getting Real with Your Health with Dr. Jason Dean! This is where we talk about the failing of the Health Care system for you and your family and how we're going to put a Stop to that downward spiral and get your health back by finding the real Cause of you and your families health issues. It's time to Get Real with Your Health!